This website provides information about upcoming software and mobile apps. With so many mobile applications being developed every day, it becomes highly important for the users to compare and analyze them before actually purchasing them. Many of the apps may also be free of cost but the huge variety and choices that users have has made the competition between various apps very tough. 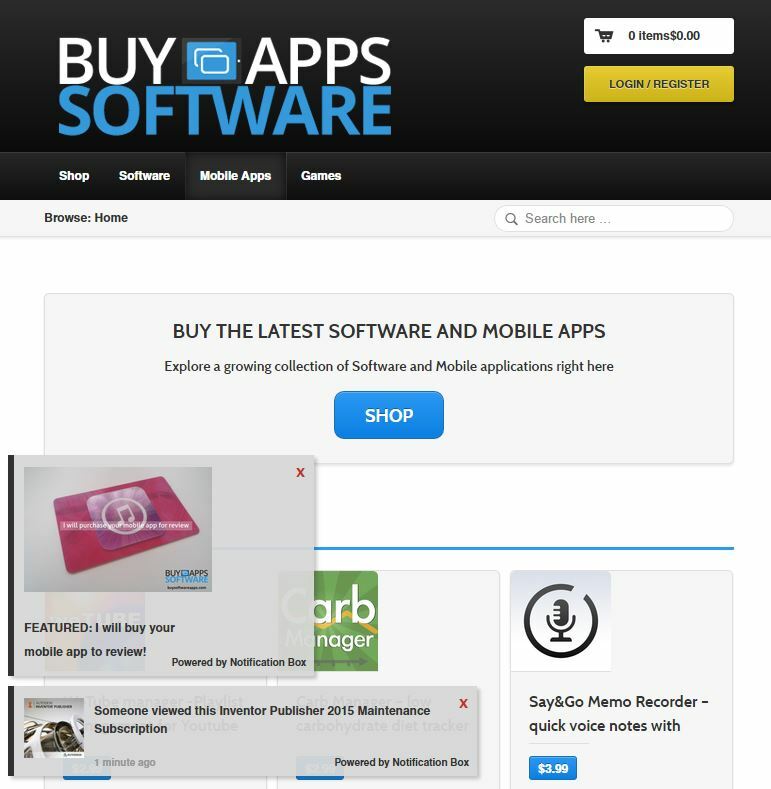 Our Website buysoftwareapps.com really offers fabulous range of Mobile Apps with reviews and critics as well. It will really be very helpful for our readers to get as much information about the app as possible. Can I have pictures and illustrations of how to use the mobile app? Can be very convenient for the users! Where can I find out about the new features, updates and enhanced versions of the app? Can I have a ‘tips & tricks’ guide to this app? Or even some secrets e.g Easter Eggs. Any good discount offers on the in-app purchases? Any bonuses that are offered with your mobile app? This can help promote the usage of your mobile app! If you would like to work with us please send an email to info@buysoftwareapps.com and we look forward to working with you.